We sell to industrial customers as well as to the general public. If you need a bearing for a tractor, lawn mower, power tool, auto or truck please give us a call. We are pleased to announce that we now carry a complete line of roller chain, engineered chain and all the accessories specifically for the paving industry. We can supply riveted or heavy duty chain in a variety of different sizes. 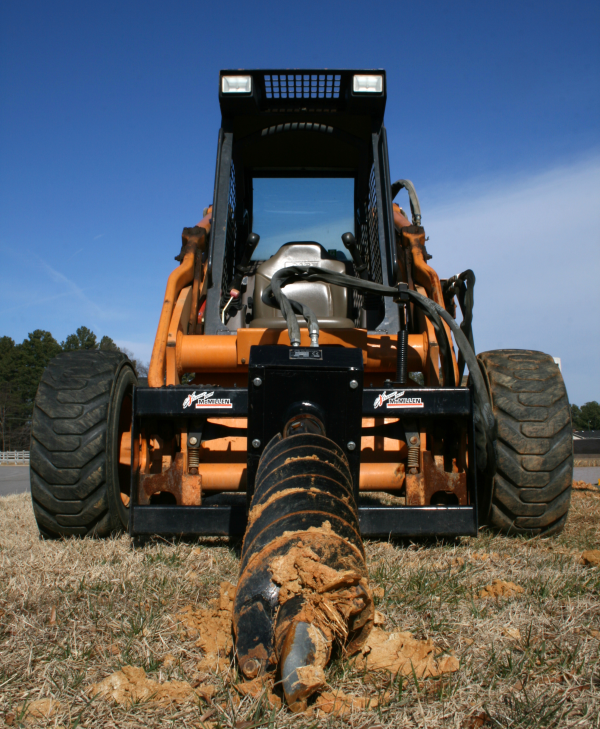 We can also supply the bearings, mounted units and hydraulic pumps for most mobile equipment, such as parking lot vacuum trucks, road sweepers, sand and salt spreaders, skid steers, pavers, motor graders, excavators, dozers and more. Please be sure to call us for all of your chain and bearing needs if you are in the paving industry.